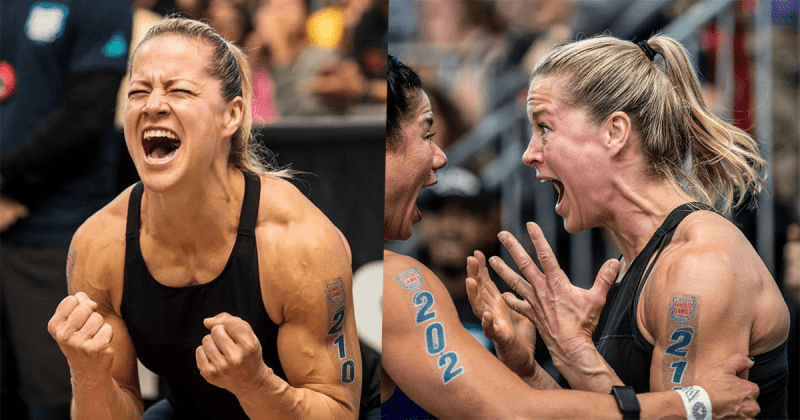 38 Yr Old Becca Voigt Competes With Broken Thumb – Still Qualifies for Her 10th Individual CrossFit Games! Incredible result for the CrossFit Games veteran. Becca Voigt qualifies for her 10th CrossFit Games as an individual! The 38 year old athlete began day 3 sitting in 10th place and 44 points outside of a qualifying spot. 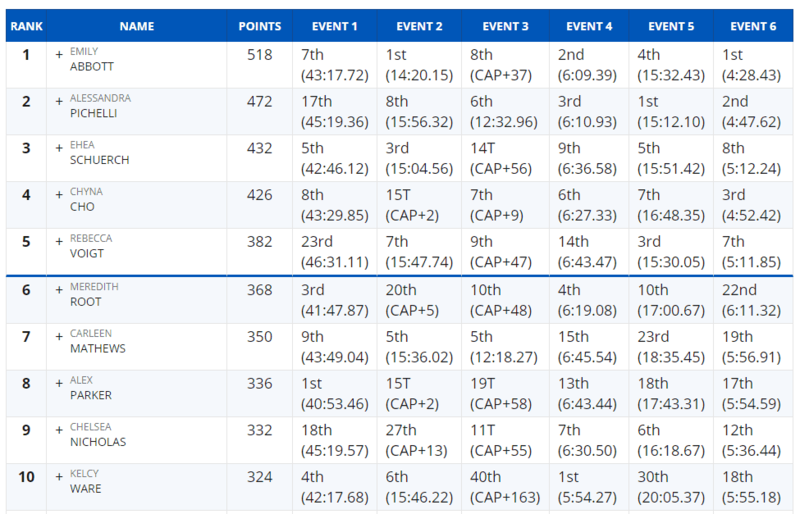 In Event 5 she finished in 3rd which brought her up the leaderboard to 6th position. She then fought her way up into the 5th qualifying position! She even had a broken thumb to contend with throughout the entire competition! What a legend. There have been some big changes made to the CrossFit Games Regional format in 2018. Get all the details here. For more information about the CrossFit Regionals, the following text is from games.crossfit.com. The fittest men, women and teams from each region of the world advance to the second stage of the CrossFit Games season: the Regionals. 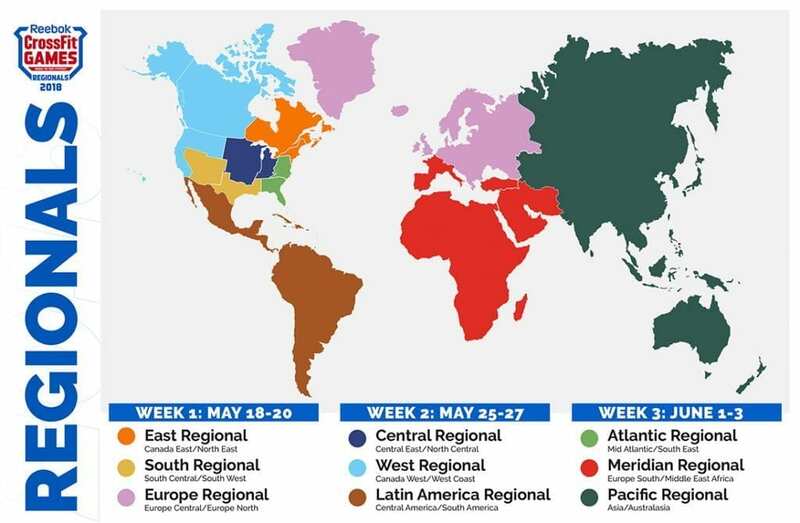 CrossFit splits the world into 18 regions. There are eight regions in the United States (North East, Mid Atlantic, South East, Central East, North Central, South Central, West Coast and South West) and 10 international regions (Canada East, Canada West, South America, Central America, Asia, Australasia, Middle East Africa, Europe North, Europe South and Europe Central). Athletes are placed in their region during Open registration based on their residence as of Jan. 1 of that year. To qualify, the Regional competitors have to prove they are their region’s fittest athletes by competing in the five-week, five-workout online Open and finishing well in the overall standings. The number of athletes who qualify from each region varies and the 18 regions feed into nine Regional competitions, as broken down below. The top five men, women and teams will advance from the East, Atlantic, Central, South, West, Europe and Pacific Regionals. The top four men, women and teams will advance from the Meridian Regional. The top male, female and team will advance from the Latin America Regional. All Regional competitors face the same workouts, whether they’re in Del Mar, California, or Madrid, Spain. Competitors care about how they place relative to their peers at their Regional, since that’s what determines how many points they earn and where they’ll rank in the overall standings. Claiming first in an event earns an athlete 100 points, second earns 95 points, third 90, fourth 85, fifth 80 and sixth 75. The scale then drops by 2-point increments for seventh through 30th, and then by 1-point increments from 30th through 50th. The athlete with the most points will claim first in the overall standings; the top five athletes overall at the end of the weekend earn the right to advance to the CrossFit Games. All Games qualifiers will receive a piece of the season’s prize purse. All cash prizes are paid in U.S. dollars. Drug testing is required for any individual athlete or team to advance to the Games or to collect prizes.